33-year-old Aromsuk Somohot was reportedly shot and killed during a robbery-shooting in the Tucker Station shopping center Saturday, September 10, 2016. 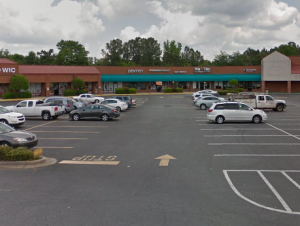 The AJC reports, the shooting occurred “about 9 p.m. at the Tucker Station shopping center in the 4300 block of Hugh Howell Road.” Police apparently told media, “[Mr.] Somohot, had just locked up the Mai Thai restaurant and ‘was walking toward his car when two suspects approached him and demanded his money. '” Mr. Somohot was fatally shot during the struggle.